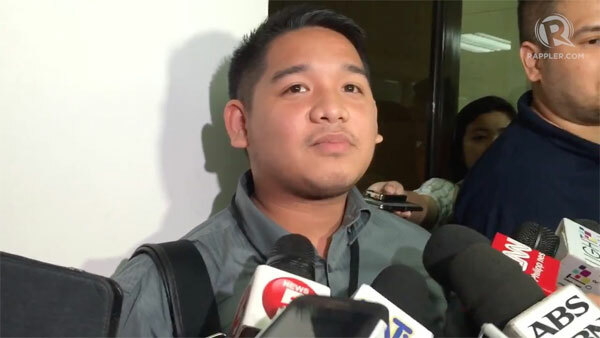 The UP student who opposed Davao City Mayor Rodrigo Duterte’s bid for the presidency by filing a petition for his disqualification said on Tuesday that he has been receiving death threats following his actions. 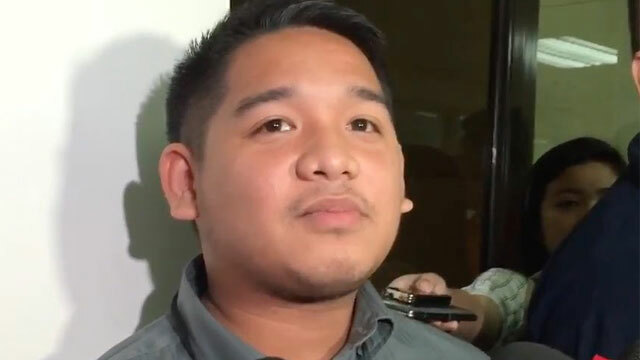 In a preliminary conference on Duterte’s disqualification cases, John Paulo delas Nieves, a UP Diliman University Student Council chairperson revealed the threats were directed at him and his girlfriend via Facebook. “[The threats] are difficult to accept. We want a new face—not someone who is a traditional politician—and that the youth will be the ones to lead the change. Until now, I have been receiving death threats on Facebook,” he told the Philippine Daily Inquirer. Delas Nieves who referred to his plight as cyberbullying said Duterte’s supporters were imitating the tough-talking mayor’s feisty attitude. 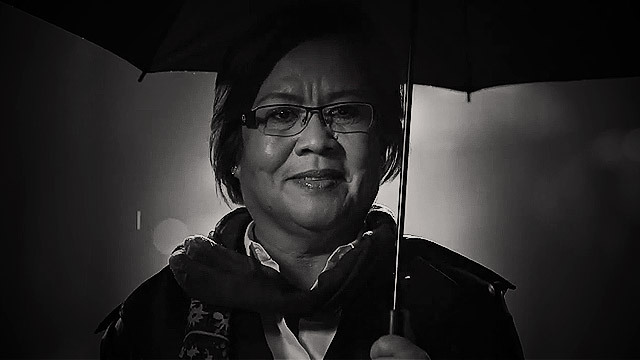 He added that Duterte’s brazen statements on killing criminals and corrupt politicians further fans the flames for his supporters to act similarly. “The issuance of threats from Duterte’s supporters may not have the mayor’s go signal but what he did was to inspire them. After they heard Duterte saying ‘I can kill you,’ they now share the same view that killing those who do not agree with you is the right way to serve justice,” he said. Due to this, Delas Nieves urged them to respect the law and the due process that comes with his filing of the petition. Duterte currently has three disqualification cases filed against him including delas Nieves’ petition. Earlier, Delas Nieves said the certificate of candidacy of Partido Demokratikong Pilipino-Laban ng Bayan standard-bearer Martin Diño’s was defective which makes Duterte’s substitution void.